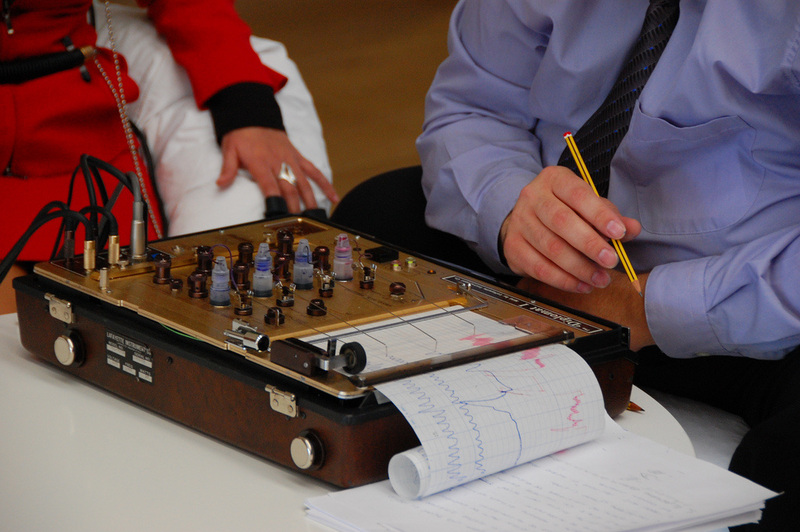 The dreaded polygraph. Some call it a lie detector. It is not. My personal opinion is that it is not even real science. It is apparently some sort of voodoo science. Unfortunately, until our management takes their heads out of the sand, they will continue to be required of each and every Border Patrol applicant. They don't even look like the ugly box in the picture above. .......More like a laptop computer hooked to a bunch of wires and sensors. I will only give you one piece of advice going into the polygraph: Do not research the polygraph. That will be one of the FIRST questions they will ask. Just do your best to be honest. Don't admit to anything you are not guilty of. There is such a thing as TMI (too much information). Try to remain as still as humanly possible and follow the operator's instructions. Don't tell them what you think of their little machine. It hurts their little feelings.